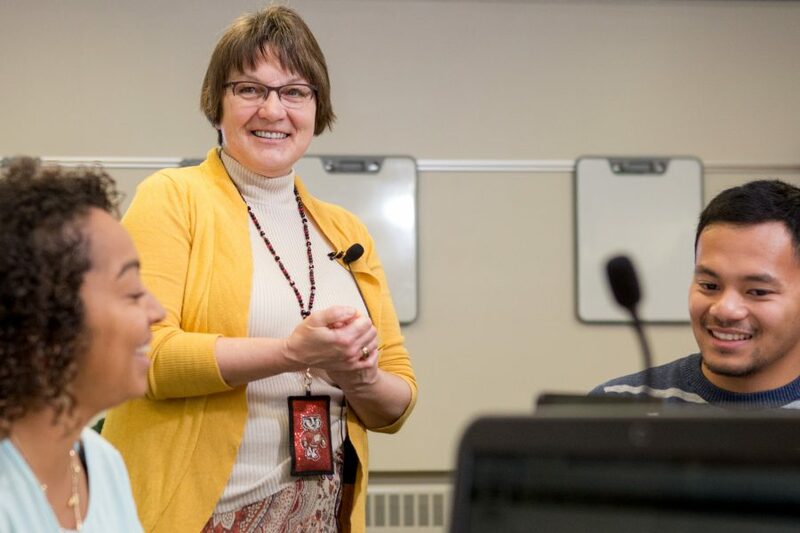 UW-Madison offers a wide range of cross-campus opportunities for faculty and instructors, at any point in their careers, to further their teaching and advance the Wisconsin Experience – the total student learning experience. Finding what’s right for you – scroll below! 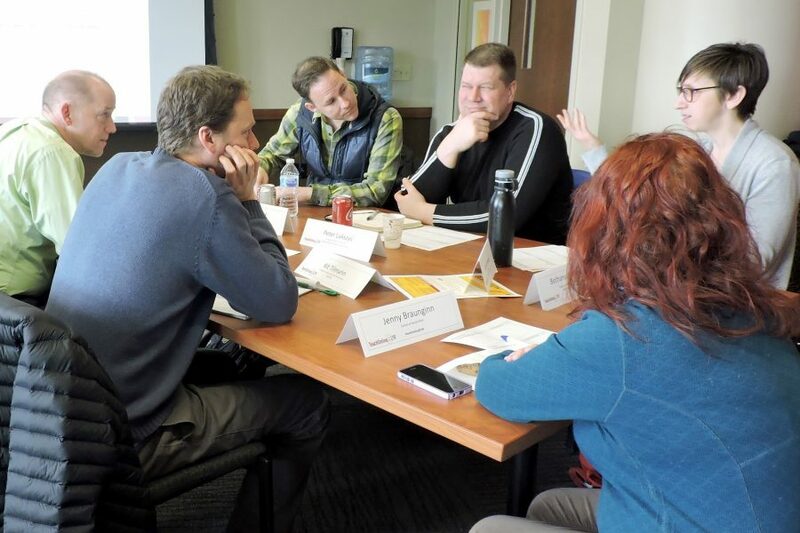 Whether it be through a comprehensive and integrative program that spans multiple areas of the teaching process, to discrete workshops intended to provide an in-depth exploration of a specific skill, tool or topic, faculty and instructors can choose what best fits their teaching needs, level of engagement, delivery mode and career stage. Some schools, colleges and departments also provide specific teaching resources and those details can be found on their respective websites. Find teaching professional development opportunities for graduate students and postdocs. Not finding what you’re looking for? Contact us at teachingpd@provost.wisc.edu. The following programs cover comprehensive and integrative approaches to teaching and course design. The offerings include week-, semester- and year-long programs. Cross-disciplinary faculty learning community with personalized support from teaching and learning experts. Intensive program series focused on applying blended learning methodology to courses. The following offerings typically focus on a specific teaching skill, tool or topic, and range from 1-hour to multi-day. Workshops that explore backward design; active learning; syllabus, assignment, and rubric design; writing; and student perspectives. Workshops, trainings, consultations and other events designed to foster learner-centered, technology-enhanced teaching approaches. Spotlight: Active Teaching Labs. Various offerings focused on inclusive teaching in the classroom and beyond. Workshops focused on helping new students transition successfully to academic and student life. 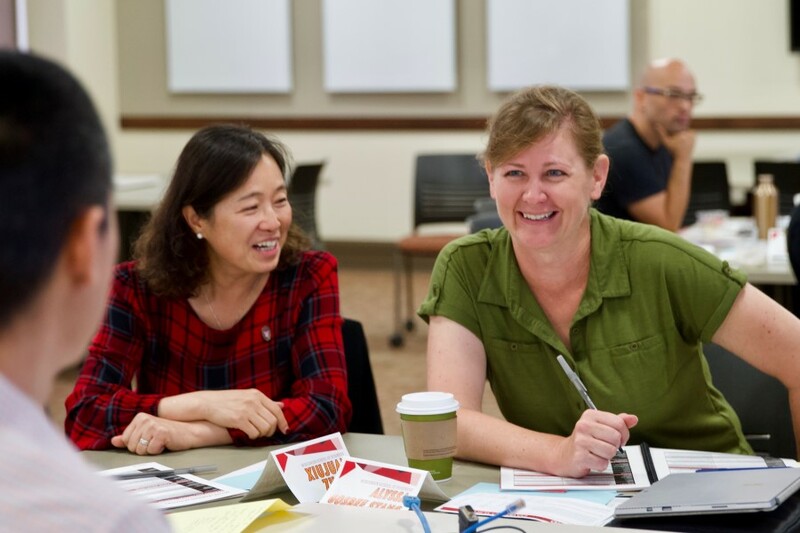 Teaching Academy Summer Institute (TASI) is a 4-day, immersive summer workshop for course design. Workshops, consultations and support for teaching and technology use in WisCEL and active learning classrooms. Workshop series focused on learning effective, research-based strategies for classroom discussions. A variety of topic-based, assessment workshops offered periodically throughout the semester. Workshops, consultations and resources for developing innovative writing assignments in all course levels and disciplines.